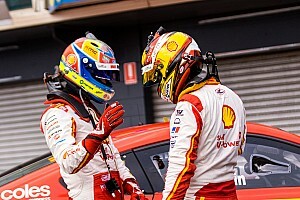 Following an impressive win on Saturday while battling illness, McLaughlin endured a less spectacular Sunday which yielded a relatively quiet fourth place from the 200-kilometre race. 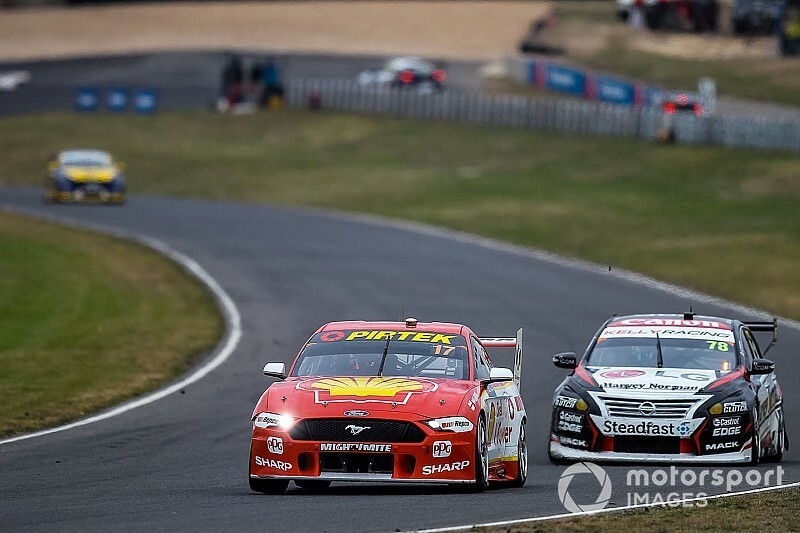 He ended up 14s down on race winner Shane van Gisbergen, while teammate Fabian Coulthard was 9s down the road in second place. 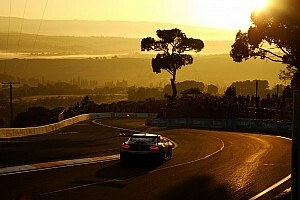 According to McLaughlin, his race was compromised by needing to run the non-preferred strategy, which meant he had to stop nine laps earlier than his teammate in the first stint and eight laps earlier in the second stint. And the root cause of being on playing second fiddle strategically was a poor qualifying session, McLaughlin admitting he 'sprayed it' on his way to fifth on the grid. "Qualifying didn't go to plan," he said. "I sprayed it a lot. It wasn't my best session by any means. I made a mistake on both sets [of tyres], and I did my [fastest] laps always on my second lap, and then the tyre wasn't quite there. "If I'd qualified with track position I think it probably would have been put on the preferred strategy. "Obviously Fabs took priority, track position, so I took a back step today. I was just on the slower strategy. 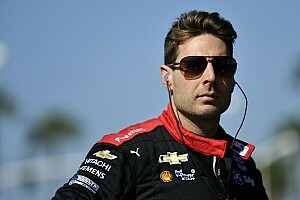 "I think I just wasn't on the fast [strategy], so we had decent pace. I don't think we were race winning pace but we had a solid day." Sunday's result ended a remarkable streak for McLaughlin, who, thanks to his strange out-lap shunt at Albert Park, had technically won every race he'd started this season. However he still came out of the weekend with a 124-point championship lead, while Coulthard moved into second in the standings thanks to a pair of second places. And it all came in the wake of a controversial parity adjustment, which saw the Mustang slogged with a 28-kilogram ballast redistribution order. "I'm very happy. If you could have said that we were going to come out of here with more of a points lead, the teams' [drivers] one-two, teams' championship leader... it's been a great weekend for the team overall, for Ford and all that sort of stuff," he said. 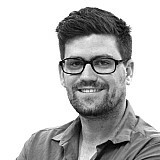 "There's been a lot of conjecture and all that sort of stuff and we've come out pretty sweet."